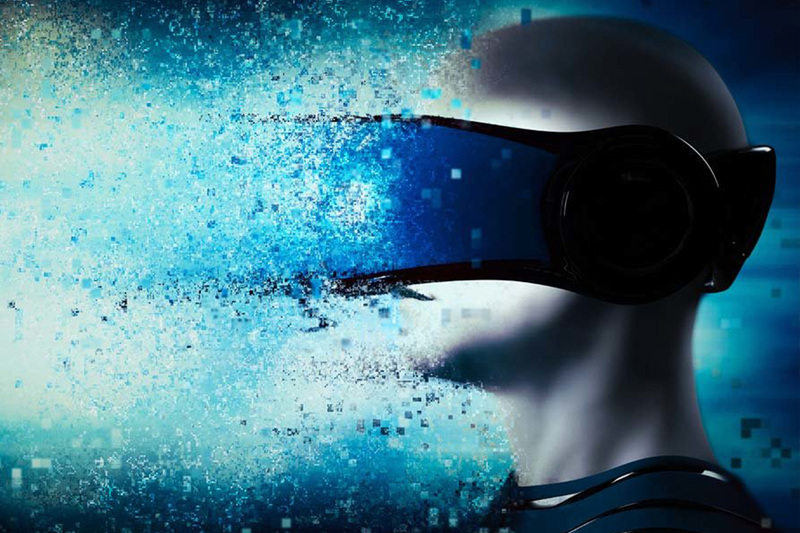 Innovega Inc. announced the development of technology for managing vergence-accommodation conflict that causes discomfort and visual fatigue when using near-eye displays. This conflict, as reported in the Journal of Vision in 2008, occurs when three-dimensional (3D) depth cues presented by a stereo 3D display, or the real world, stimulate the eyes to focus at distances that are different from the fixed distance at which the static display panel is focused. A description and demonstration of the technology are presented in a white paper now available on Innovega’s website. Authors Mark Freeman, PhD, and Jay Marsh, MSME, serve on the Innovega research and development team as Director of Opto-electronics and Photonics and Vice President of Engineering, respectively. The Digital Farming Platform, built incorporating world-class IBM technology, will allow Yara to create digital twins of the farmers’ fields and give farmers actionable insights to drive the improvements through advanced analytics, weather data and satellite images. Yara and IBM will combine world-class agronomy and cutting-edge technology to develop the world’s leading global digital farming platform. Yara International (OSE: YAR), a global leader in crop nutrition, and IBM (NYSE: IBM), today announced an agreement to build the world’s leading digital farming platform, providing holistic digital services and instant agronomic advice. Yara and IBM Services will jointly innovate and commercialize digital agricultural solutions that will help increase global food production by drawing on the two companies’ complementary capabilities: Yara’s unrivalled agronomic knowledge, backed by more than 800 agronomists and a century of experience, and IBM’s digital platforms, services and expertise in artificial intelligence (AI) and data analytics. “Our collaboration centers around a common goal to make a real difference in agriculture. To be able to responsibly feed a growing population, it is critical that farmers increase food production on existing farmland to avoid deforestation. Yara and IBM will develop digital solutions that empower professional and smallholder farmers to optimize farming practices to increase yields, crop quality and incomes in a sustainable way,” said Terje Knutsen, EVP Sales and Marketing in Yara. The joint global digital farming platform will apply artificial intelligence, machine learning and in-field data to unlock new insights for farmers. The digital platform will have worldwide coverage and aspires to reach 100 million hectares of farmland – which is equivalent to twice the size of Spain or close to 7 percent of all arable land worldwide* including millions of smallholder farms. Yara and IBM work together to deliver the world’s most comprehensive global digital farming platform. “As demand for food rises along with the world’s population, the digital farming platform will play a key role in increasing global farming yields in a sustainable way. The collaboration is a perfect symbiosis of IBM’s capabilities in AI, big data management and blockchain technology and Yara’s agronomic knowledge, farmer-centric digital innovation, and proven track record in improving farming across the globe,” said Luq Niazi, IBM Global Managing Director Consumer Industries. As a first step, Yara and IBM will establish joint innovation teams, collaborating at digital hubs in Europe, Singapore, the US and Brazil. The teams will work closely with IBM researchers to develop new capabilities, such as visual analytics and machine learning techniques for crop insights. The first services are planned for end 2019. The Yara/IBM partnership will focus on all aspects of farm optimization. One specific area of collaboration will be weather data. The ability to respond optimally to weather conditions is critical for farming. By merging analytical insights from IBM’s Watson Studio, IBM PAIRS technology, The Weather Company and other services, with Yara’s unrivaled crop knowledge and modelling capabilities, the joint platform will not only provide hyperlocal weather forecasts but will in addition give real-time actionable recommendations, tailored to the specific needs of individual fields/crops. 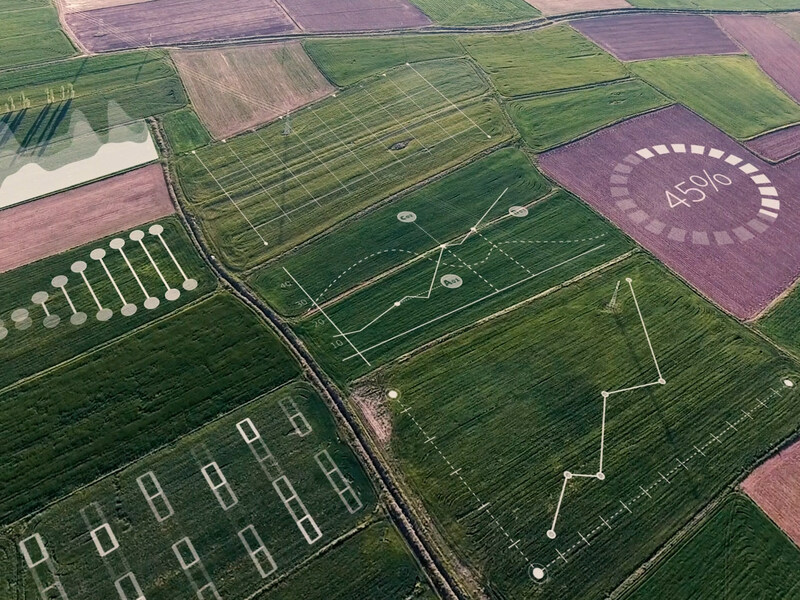 Yara and IBM to deliver the world’s most comprehensive global digital farming platform. As the joint digital farming platform expands, the teams will explore innovative business solutions to integrate the joint platform into the IBM Food Trust, IBM’s blockchain-enabled network of food chain players. This will allow for greater traceability and supply chain efficiency as well as ways to tackle food fraud, food waste and sustainability. It will firmly link the farm into the full food chain, creating a holistic approach to food production from farm to plate. The contract was signed in April 2019. The first series production solar electric vehicle (SEV) developed by the German mobility provider Sono Motors is to be manufactured in Sweden. 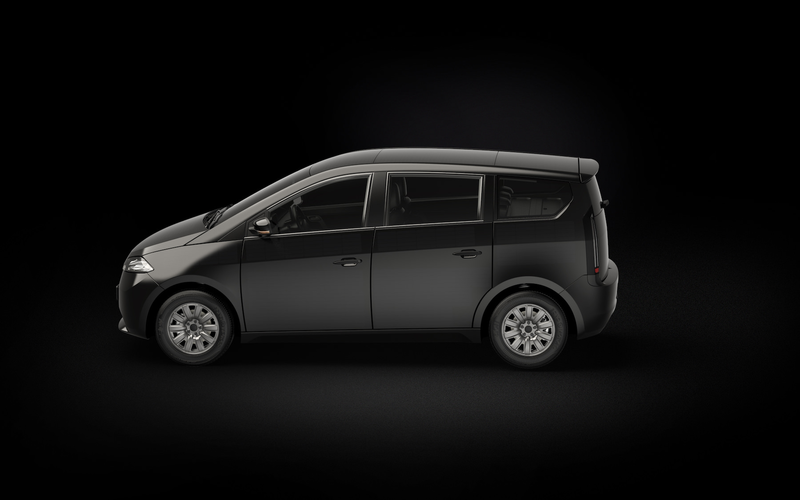 As Sono Motors officially announced today, the first generation of the Sion will be produced in Trollhättan by National Electric Vehicle Sweden (NEVS). The plant located there was home to the production lines of the long-standing and innovative automobile manufacturer SAAB. In total, an initial 260,000 vehicles will roll off the production line in Trollhättan over an eight-year period. Production will commence in the second half of 2020. After the ramp-up period, approximately 43,000 Sion a year will be manufactured in two-shift operations. Production will be carried out using one hundred percent renewable energy. The innovative vehicle concept of the Sion already represents tomorrow’s mobility today – the aim of which needs to be the reduction of vehicles on the roads through more sustainable and more efficient usage. The Sion will therefore be equipped ex works with integrated sharing options. These enable the owner to share the vehicle itself, individual journeys, or even energy via a mobile application (goSono app), developed by Sono Motors. A bidirectional charging function enables the Sion to both receive and supply electricity, power electrical devices independently, and feed energy to other vehicles or into the electricity grid. Thanks to full-surface solar integration, the vehicle battery can be charged with pure and free solar energy worth up to 34 kilometers’ range per day in addition to its regular WLTP range of 255 kilometers. For its market launch, the Sion will be rolled out in one single variant version costing 25,500 euros. There are plans afoot to develop other vehicle models based on the vehicle’s platform. Since the presentation of the prototypes in summer 2017, the Sono Motors team has been going on test drive road shows all over Europe. On the occasion of the cooperation with NEVS, the next road show will take place in Sweden. Sono Motors has so far taken approximately 9,800 partially paid preorders for the Sion. Dependence on mobile phones when travelling is brought into sharp focus by a survey of more than 3,600 travellers which reveals a growing appreciation for bespoke travel apps. Research commissioned by Edinburgh-based hospitality firm Criton, highlights that loyalty programmes, self-check-in/out and accessing your hotel room via a digital door key are primary requirements of today’s guests. The findings highlight crucial information for all hoteliers, with guests’ smartphones now recognised as an essential tool for delivering and improving their travel experience. With 45% of respondents travelling for leisure more than four times a year, findings showed that 62% of respondents regularly use an accommodation app, with the figure increasing to 67% amongst business travellers. If their favourite hotel was to have its own app, 74% of respondents overwhelmingly stated they would use this digital channel, with only 10% favouring an in-room device such as a hotel’s smartphone or tablet. This reinforces Criton’s core belief that the future of hotel technology is own device. Hoteliers no longer need to absorb the cost of installing in-room devices when their guests travel with their own smartphone and are more comfortable with the apps and content within it. The opportunity to check-in via an app and access their hotel room via a digital door key was warmly received with 58% likely or very likely to want this technology. With 68% finding it unacceptable to queue at reception for longer than five minutes, offering guests access to a service which global chains already offer is fast becoming a core priority for independent operators. Respondents prioritised loyalty programmes as their favoured element of hotel technology with 53% recognising it as their top requirement. In a competitive landscape, the opportunity to drive direct and repeat bookings through a personalised loyalty programme will ensure hoteliers save on OTA commission while creating their own closed marketing group to upsell onsite services and facilities. 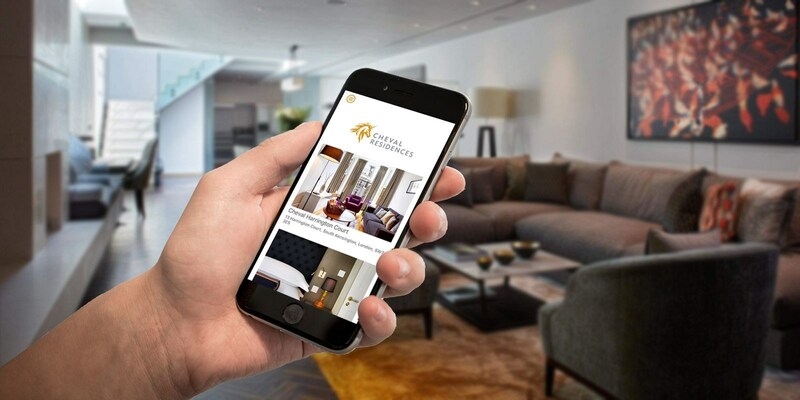 “Increasingly, today’s travellers are downloading apps that help them get around and stay connected with their hotel. That level of tech awareness or even dependency also raises expectations for information, guest services, such as check-in, digital key and offers and incentives to reward their loyalty. Criton lets independent operators compete with big chain technology through an easy to use platform. From digitising the traditional hotel room guest book to PMS, live chat, digital door key and in-room ordering integrations all contained within a fully-branded hotel app; Criton supports hospitality businesses with their digital transformation strategies and work with clients across the UK and overseas. An online survey ran from Tuesday 26th March until Monday 1st April and received a total of 3,654 responses, of whom 1,311 were classed as business travellers.